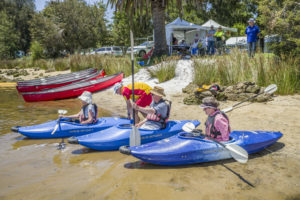 Have a Go Day - Seniors Recreation Council of WA Inc.
Have a Go Day a Livelighter Event has been run by Seniors Recreation Council since it’s inception in 1992. 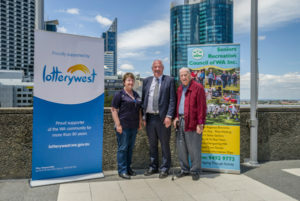 The event is the largest single event specifically targeted at the over 55’s demographic. 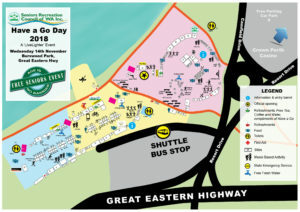 A mix of over 230 static sites and activities makes this event unique to Western Australia.